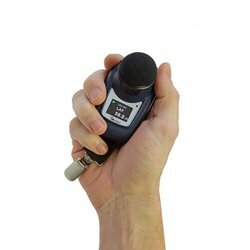 This product has been designed specifically for hand arm vibration measurements and can measure the levels of vibration transmitted to your hand from machine controls, vehicles, powers tools and other vibration sources. 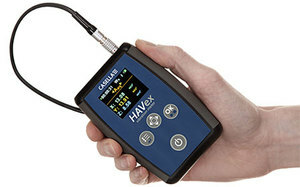 Using hand help power tools in many industries can cause Hand Arm Vibration Syndrome which is a disabling and painful disorder affecting the blood vessels, nerves and joints of the hand. ~ ISO 5349 : 2001 Mechanical Vibration - Guidelines for Measurement.